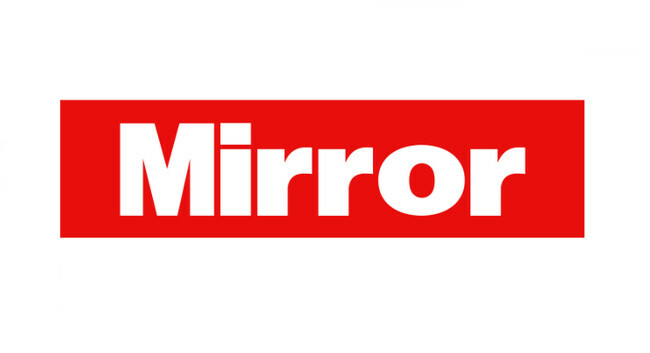 Mirror Online has welcomed Matt Maltby to the team as an online sports writer. Matt was previously at Formula 1 as a staff writer. He can be found tweeting @MattJMaltby.